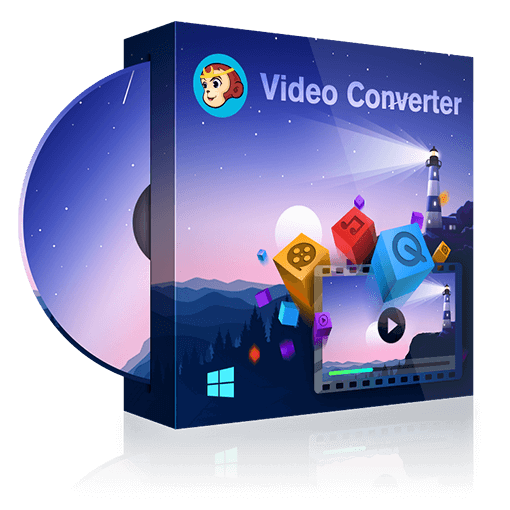 This article introduces you top 5 best free video converters for you to convert any videos to MP4 freely and easily. DVDFab Video Converter is the most advanced mp4 video converter we recommend. Are you looking for the best Blu-ray player for Windows 10? Here we will introduce you the most powerful Blu-ray player you can use for your Windows in 2019.